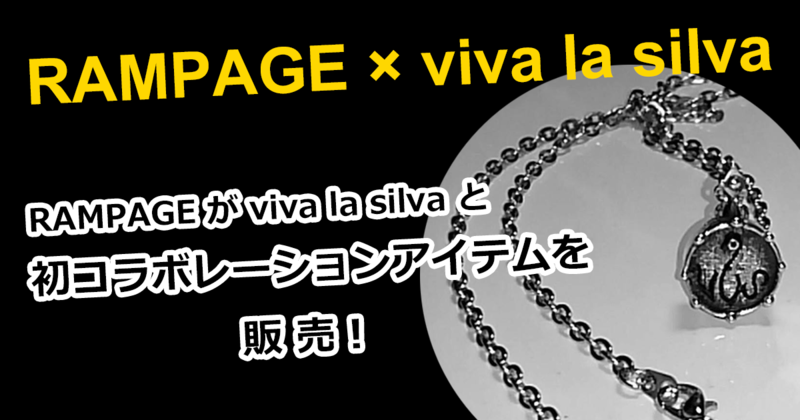 7/13 fri. & 7/14 sat. 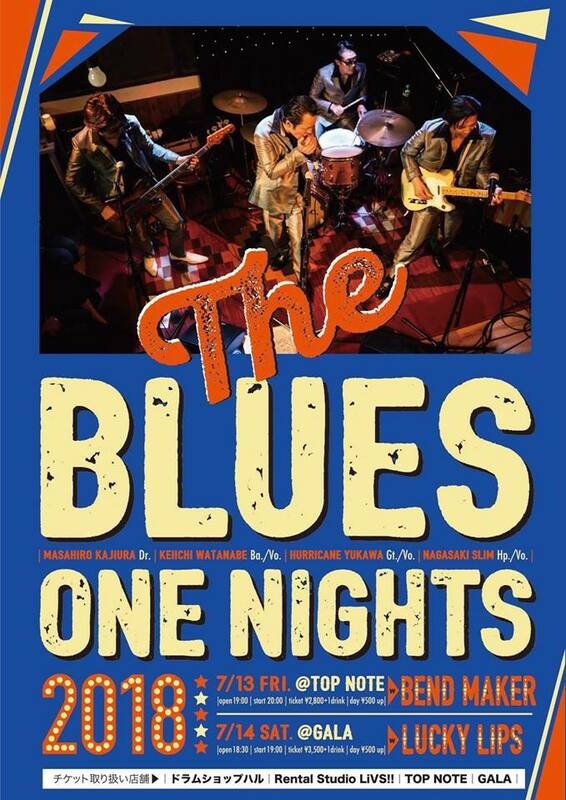 プレゼンツ THE BLUES ONE NIGHTS in OKINAWA!! 2Days! !